We are locally owned, licensed, state certified General Contractors that meets all of your roofing, aluminum, and storm protection needs. Every year here in Florida, we face the recurrent threat of hurricane season. Whether you’re preparing for a dangerous storm or assessing the damage in the aftermath, there’s plenty to worry about. Fortunately, with JKS Construction & Engineering, you’ll always know that your roofing concerns are in good hands. 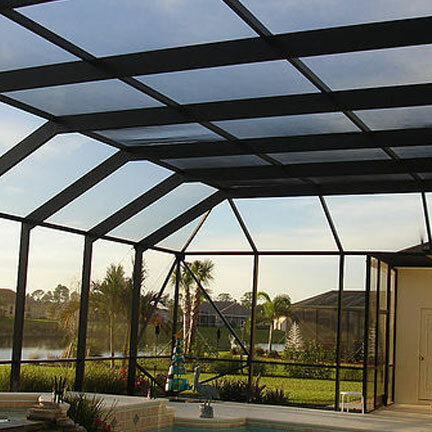 Proudly serving the areas of Fort Myers, Cape Coral, Estero, and Naples, JKS is the region’s premier provider of all your roofing, aluminum, and storm protection needs. With over 10 years of industry experience, our company boasts an A+ rating with the Better Business Bureau. We’re locally owned, and our team is fully licensed and state certified. 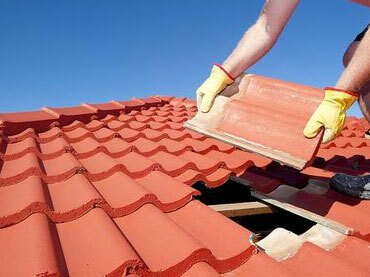 We specialize in roof repair and emergency service. 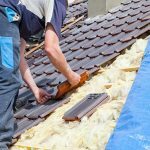 As one of the top roofing companies in the state, JKS is committed to providing Florida residents with the assistance they need to both prepare for and recover from hurricane season. At JKS Construction & Engineering, we pride ourselves in our customer service and ethical business practices. We work closely and personally with our clients, offering full transparency throughout the entire process. Our project managers will devise a solution that fits your budget and covers all damages. We’ll even work directly with your insurance company to ensure a stress-free experience. We strive to make your project as easy as possible on you. Setting up your initial appointment is simple, and the estimate is free. 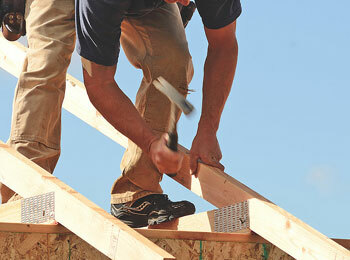 Our project schedules are flexible to fit your needs and goals. Our prices are competitive, and we’ll never sneak in any hidden charges. Why Choose JKS Construction & Engineering, Inc? If you have a project in mind, we'd love to work with you. 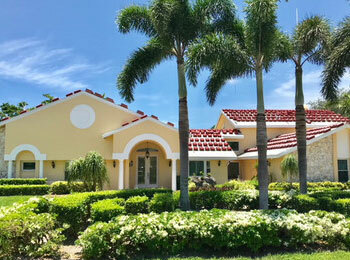 For your free estimate, give us a call at (239) 283-6054 or send us a message using our website's contact form.